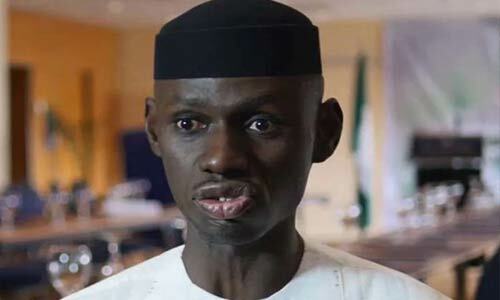 The Nigerian Army has called on the Police to arrest Timi Frank, the former spokesman of the All Progressives Congress, APC, over fake news. This was contain in a statement released on Sunday by, the Director Army Public Relations, Colonel, ALIYU YUSUF, who warned mischief makers to desist from further spreading fake news. “The Nigerian Army is an apolitical institution and would continue to remain so while carrying out her constitutional responsibilities.